Push button 4 position rheostat for varying lighting conditions. 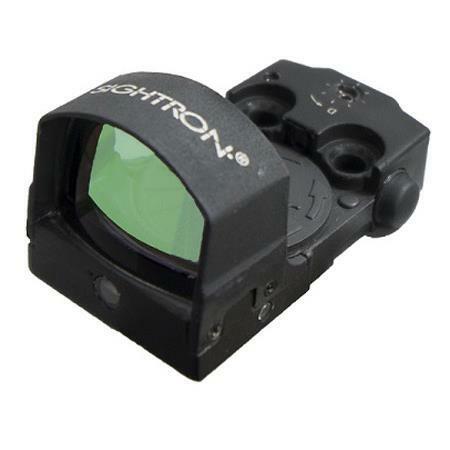 The higher settings are for use on bright days when contrast can be low and the lower settings provide dimmer light when shootings in low light conditions or dark background targets. Fully multi-coated lenses employ coatings on both surfaces of their precision ground glass to provide the maximum optical quality and light transmission.